A brief but intensive design course taught by Michael Fortune led to a developing admiration for woodworking and his current pursuit building studio furniture. Brett founded Merganzer Furniture and Design in 1995 where he worked for seven years before hiring an assistant. 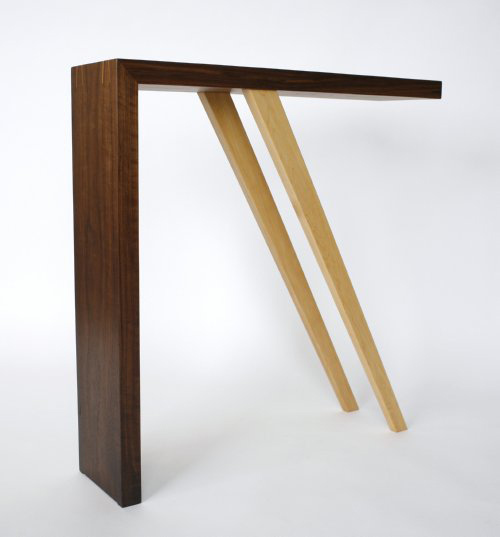 Merganzer Furniture is a woodworking studio based in the west end of Toronto, Canada. The studio is focused on building beautiful one of a kind and limited run furniture of the highest quality. Artfest is looking forward to seeing Brett's work- and maybe doing some shopping for a new piece of furniture!